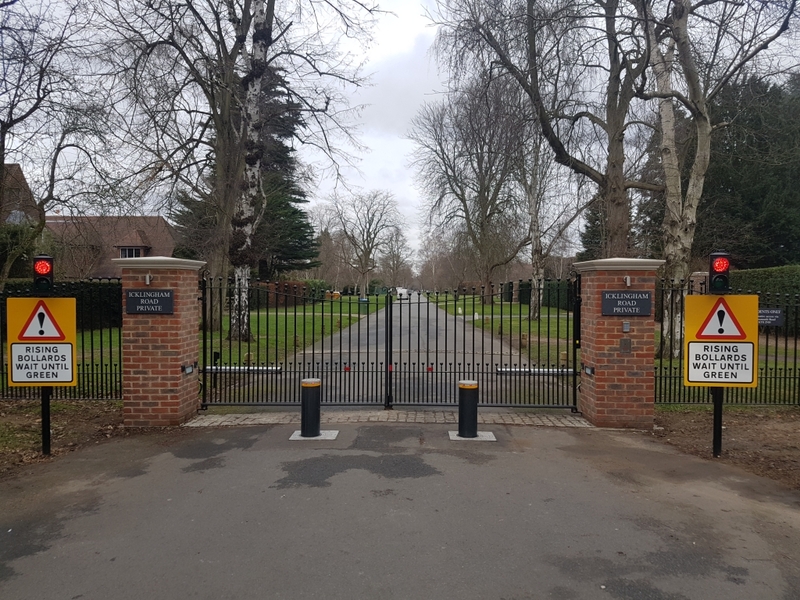 We have recently completed an installation of Automated Gates in Surrey with Concealed Underground Operators and Bollards and traffic lights in a private residential road in Cobham. The Fairmile Estate site comprises two areas, one at each end of Icklingham Road and the installation included a Pair of swing gates at the Portsmouth Road entrance and a Pair of swing gates and 2 Rising Bollards at the Leigh Hill Road Entrance. Our client’s remit comprised the replacement of the existing gates, prevention of unwanted traffic through the Estate and improvement of the overall aesthetics of the Estate. 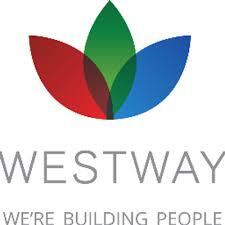 Our design engineer worked with our client to produce the best outcome for the prestigious Estate. We provided CAD drawings at the design phase of the project and obtained planning permission for the electric gates in Surrey, with the addition of rising vehicle bollards and traffic lights for added traffic control. The gates were fabricated by our craftsmen in our workshop and hot dipped galvanised and powder coated to provide longevity for the gates. As part of the installation of the automated gates in Surrey, we used FAAC S450 H SB Non Locking Operators and FAAC J275 HA H600 Bollards and full safety devices were installed at the site in order to comply with the Powered Gate Safety Regulations and the Machinery Directive.